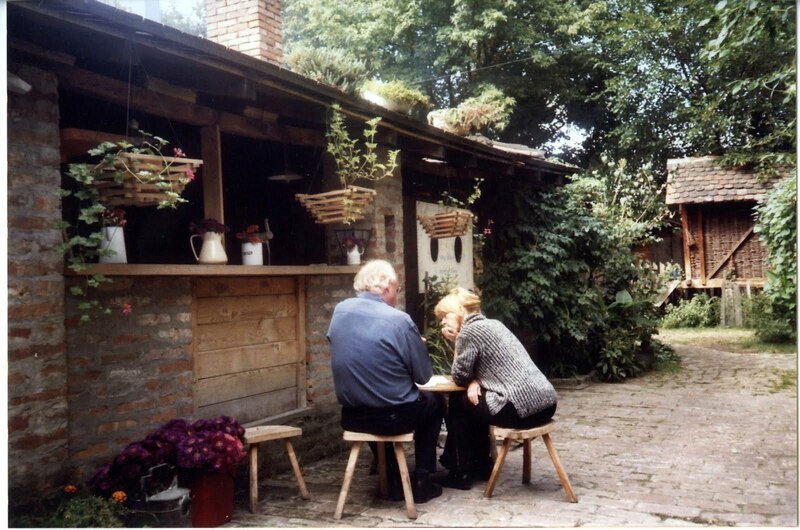 These days I am back to my Belgrade archives. 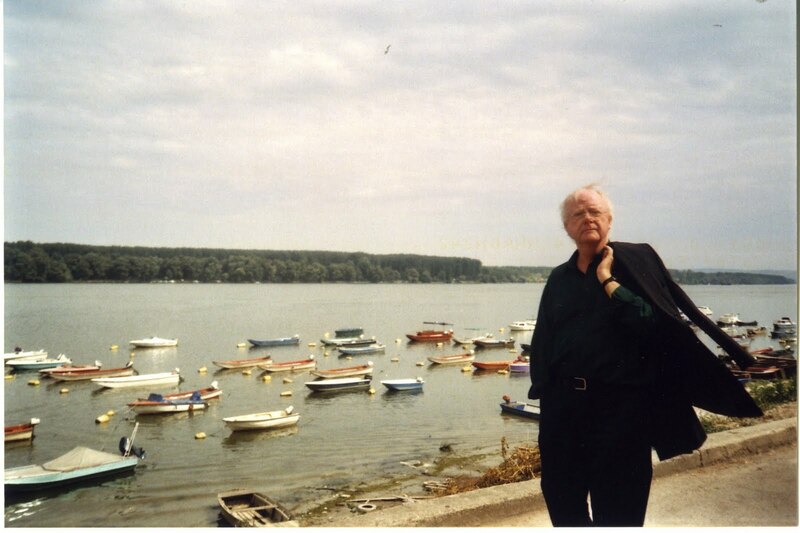 In 2004 Louis Andriessen was in Belgrade together with Gilius van Bergeijk, Bernhard Lang and Jasna Velickovic, where their lectures and pieces were part of Composers in First Person festival. You can see photos from this event here.